The constant noise and scratching of having rats in your walls is enough to drive almost anybody crazy. 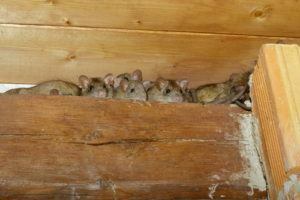 Any rats trapped inside your walls can wreak havoc and cause costly damage to your home if not removed quickly. Luckily, Critter Control® of Fort Worth has you covered with over three decades of experience in animal removal. How do rats infiltrate my home? Because of their small size, rats are able to enter the home through even the smallest hole or opening in a wall or roof structure. Rats have even been known to enter through ventilation and air conditioning ducts on occasion. Once rats are inside your home, they immediately begin looking for a suitable place to nest, and your walls provide a dark, safe area to begin breeding. Rats love chewing on everything they can sink their teeth into, including the wooden roof structures and wiring components inside your walls. Rats and other rodents have large front teeth that are always growing, and their constant chewing helps keep the length of their teeth under control. The droppings and urine that the rats leave behind can permeate the wood and sheetrock in your walls and leave behind a foul odor that can be difficult to get rid of. Insulation damage. Attic insulation is a favorite building material for rats, which causes them to tear it apart for their nests. The damage to your insulation hurts its efficiency, causing your energy costs to increase. 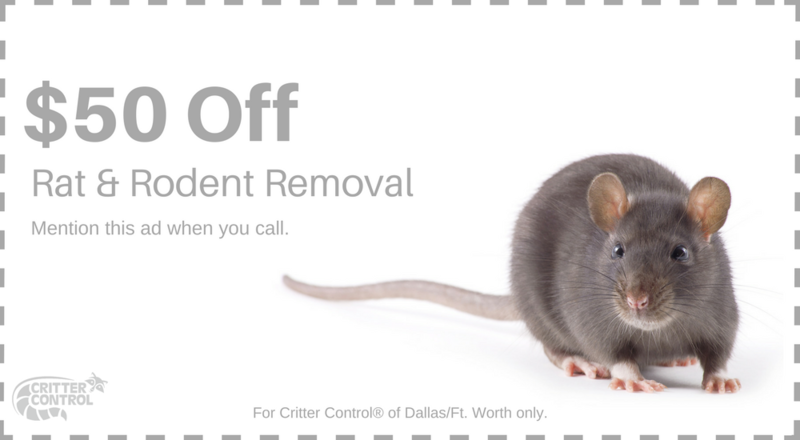 The animal removal professionals at Critter Control® of Fort Worth are trained to identify entrance points around your home, remove the offending critters using the most advanced techniques available, and repair any damage they may have caused during their time inside your walls. If you have any questions or want to set up your free home estimate, give us a call today at 469.805.6267.